NEW YORK (AP) — Arsenio Hall is returning to TV’s late-night scene, where he flourished with a talk show two decades ago. 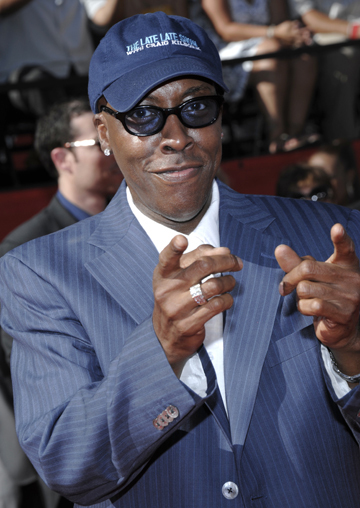 Hall is best known for hosting the Emmy Award-winning “Arsenio Hall Show,” which ran from 1989 to 1994. That show’s place in pop-culture history was clinched in 1992 when then-presidential candidate Bill Clinton appeared and played “Heartbreak Hotel” on the saxophone. Hall was featured in the 1988 Eddie Murphy comedy “Coming to America” and was a regular on the CBS series "Martial Law" in the late 1990s.